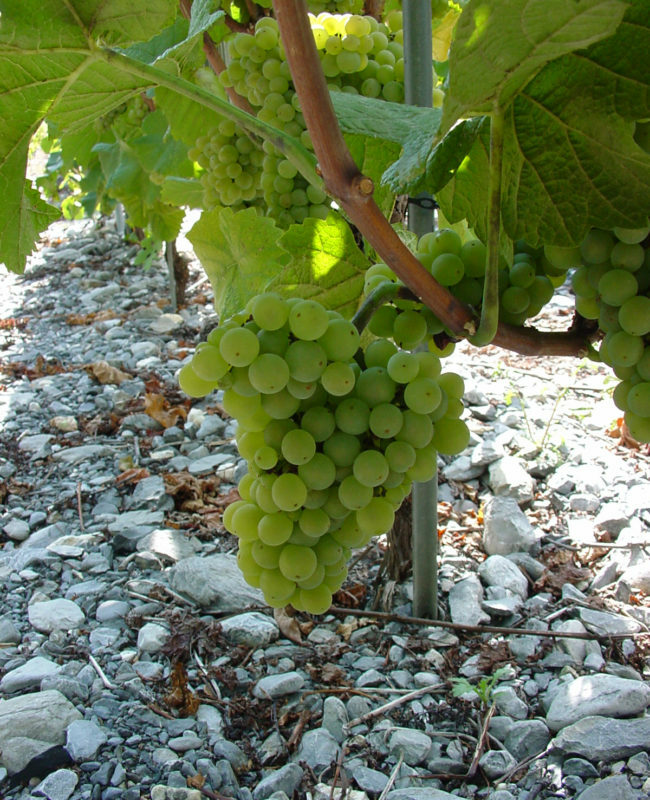 A remarkable feature of Valais is its extraordinary mix of soil types, sun exposure and micro-climates: in short, its terroirs. 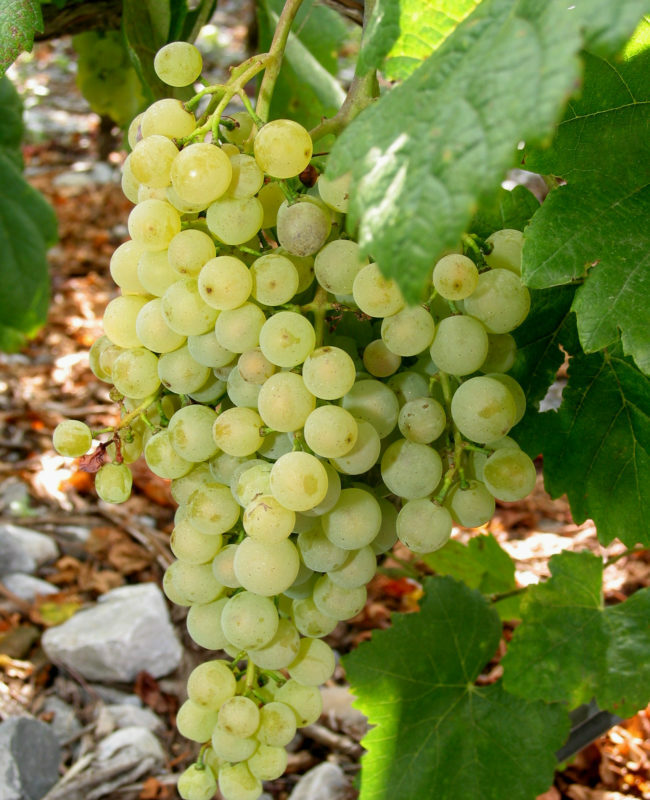 It is no surprise, then, that a number of grape varieties find perfect growing conditions here. 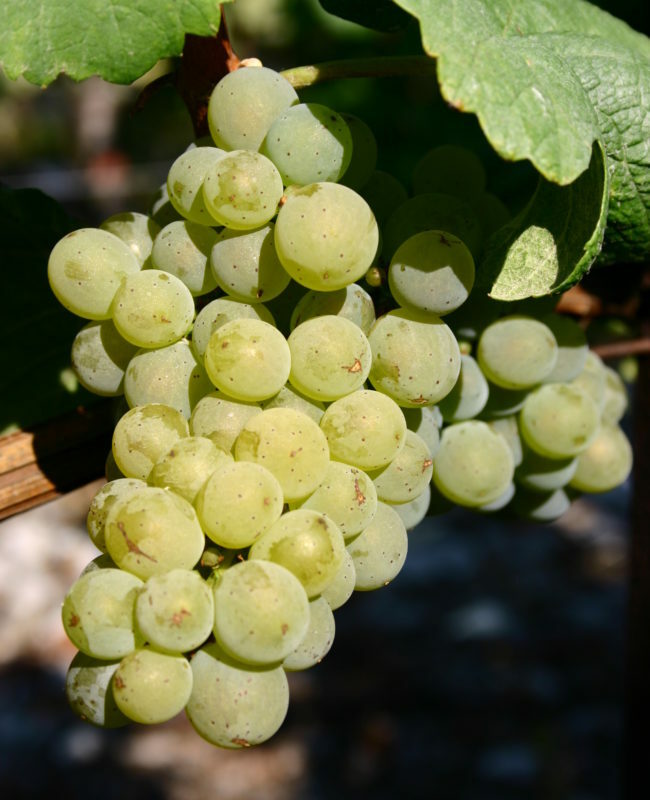 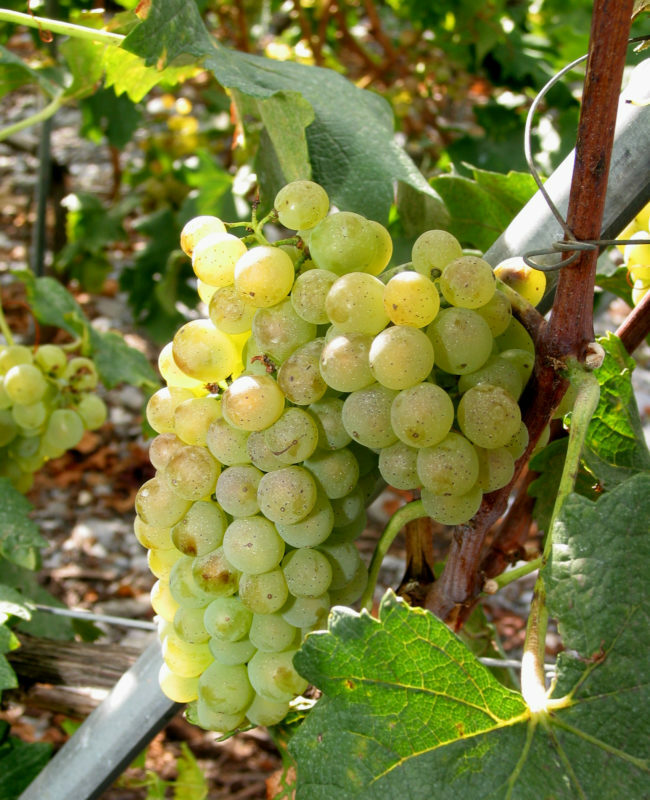 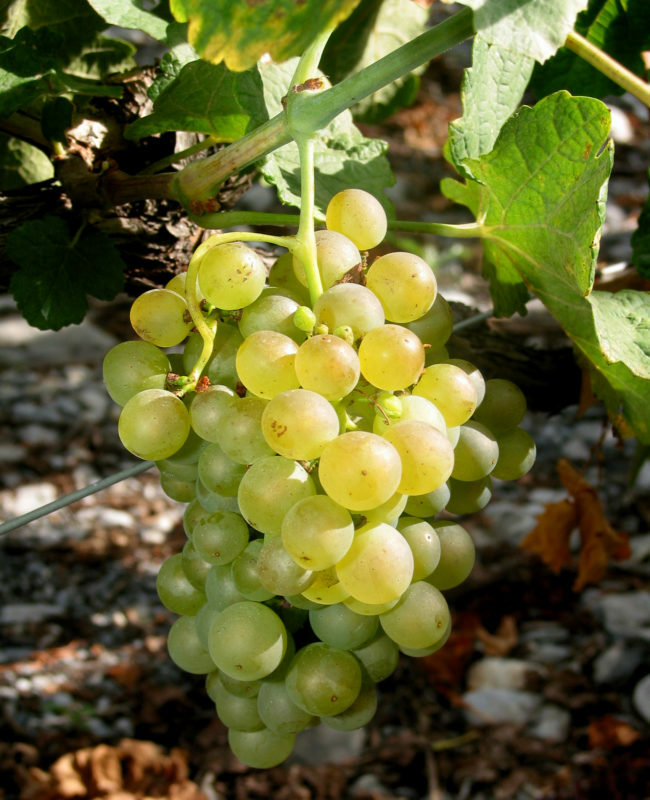 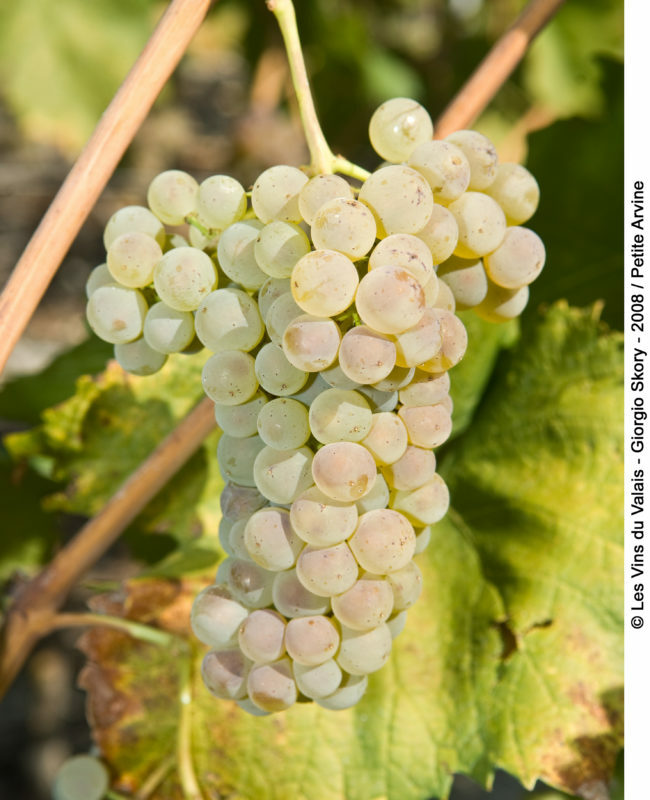 The oldest native grape varieties, such as Amigne, Arvine, Cornalin, Humagne and Rèze for some time suffered as they were replaced by other, more contemporary varieties. 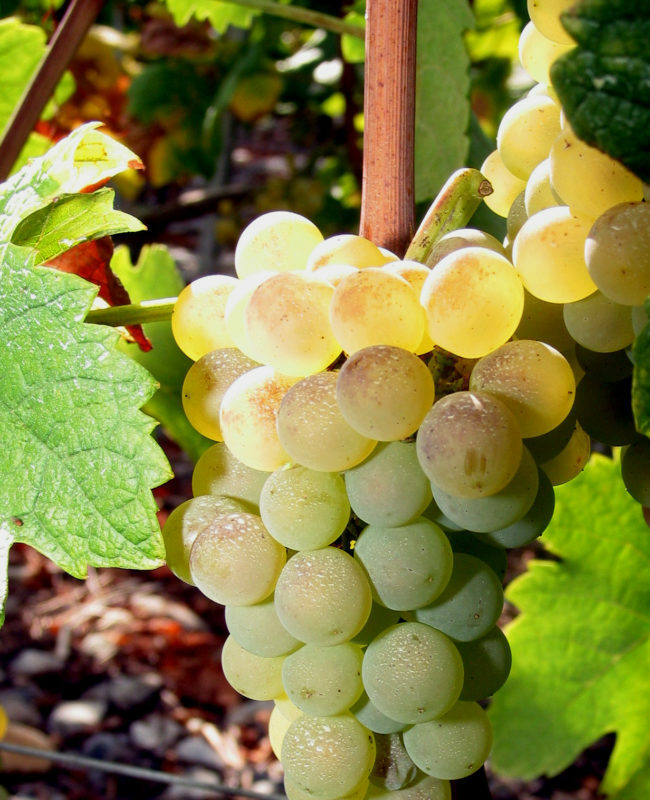 Thanks to the efforts of a number of growers and wine producers these traditional varieties have not only been saved but in some cases they are being planted in relatively larger numbers. 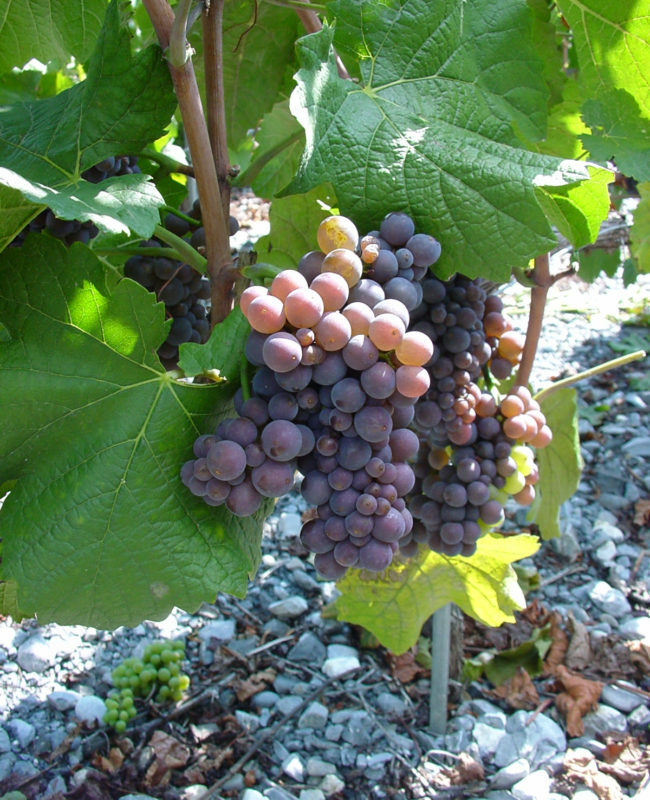 Traditional grape varieties are grown in many parts of the world, but in Valais their special identity contributes to their attractiveness. 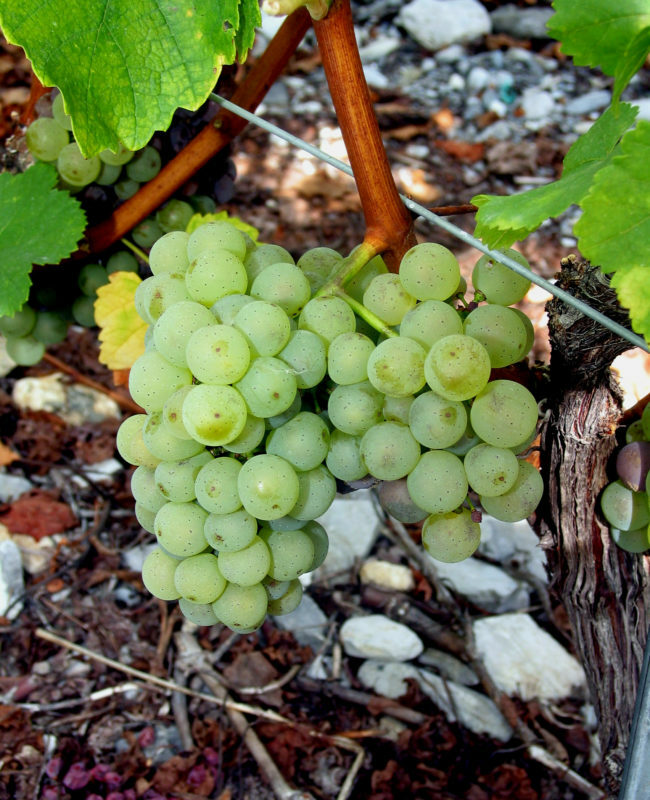 They are part of what sets Valais wines apart—to the point where they are so well known that varieties are often listed on labels. 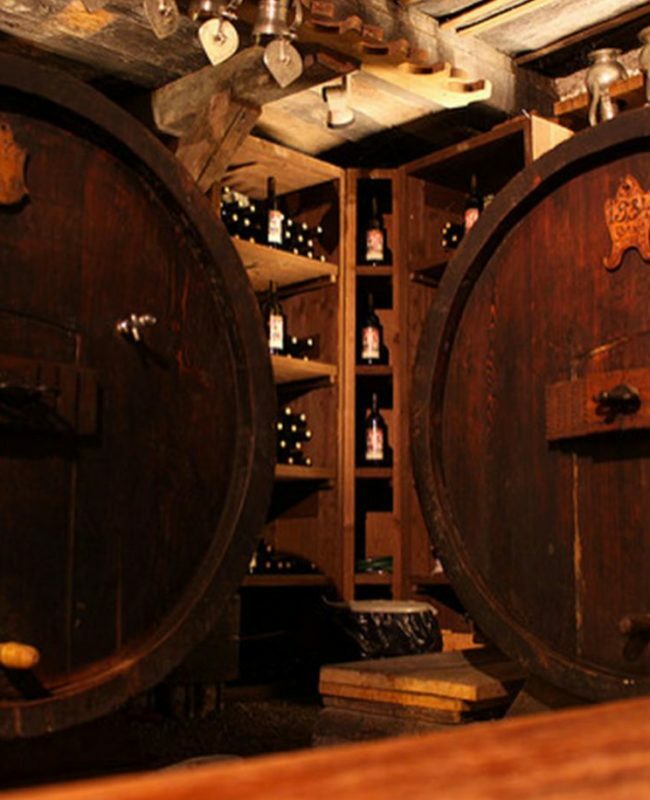 In other regions it is usually the name of the domain or a brand that has pride of place. 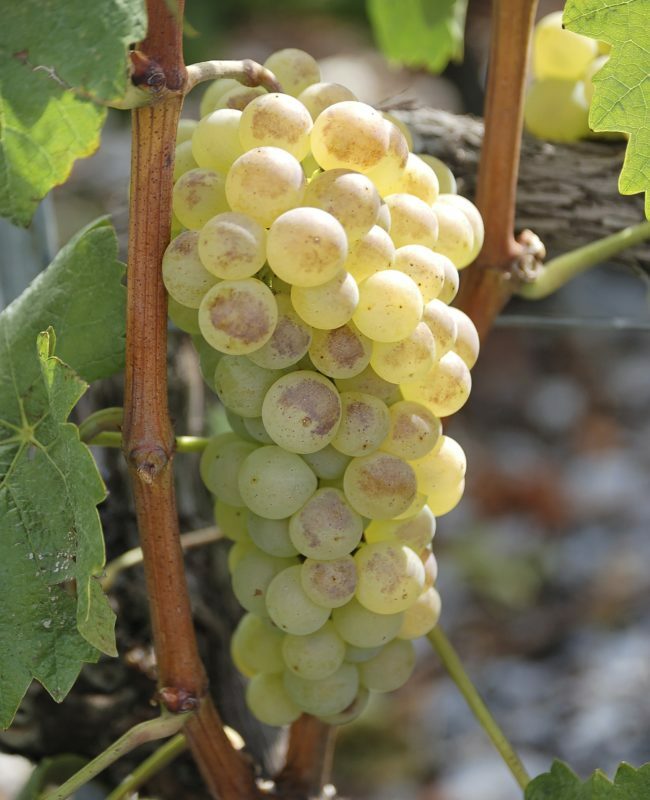 Twenty years ago the Valais government put in place a very interesting programme designed to encourage and preserve the diversity of the grape varieties in the canton. 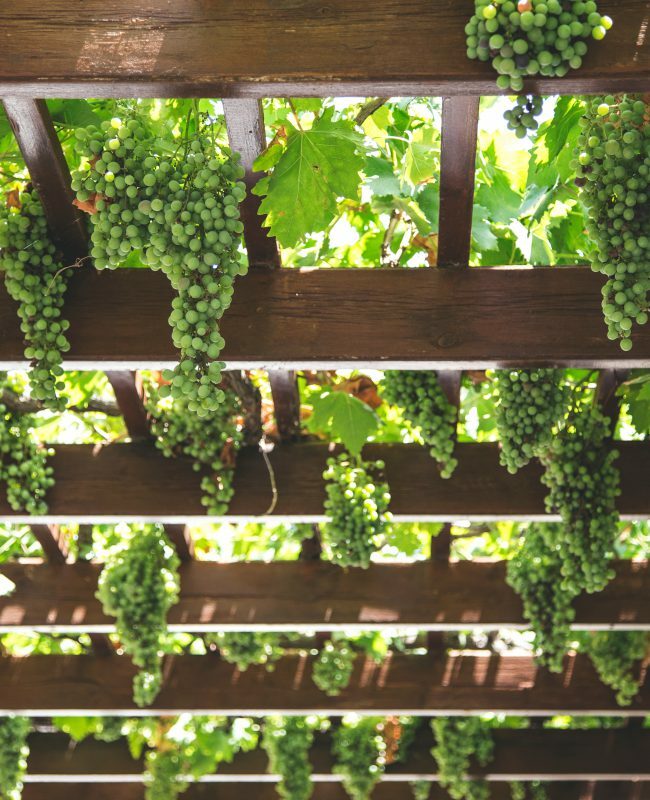 Hundreds of exceptional vines, some of them 100 years old, are collected in order for nurseries to work with them and ensure they don’t disappear. 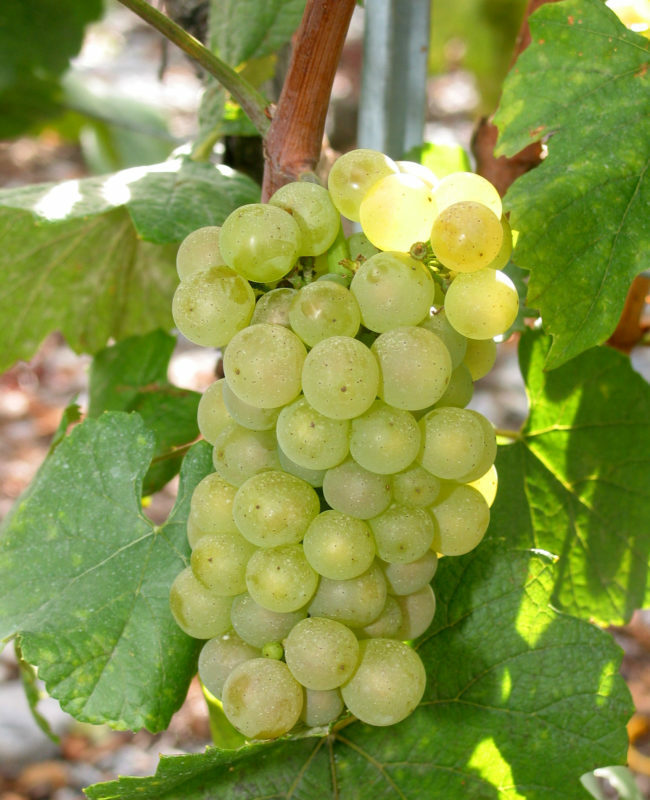 This massale selection process, given the name Sélection Valais here, is the opposite of cloning, which takes one plant, multiplying it over and over, almost indefinitely. 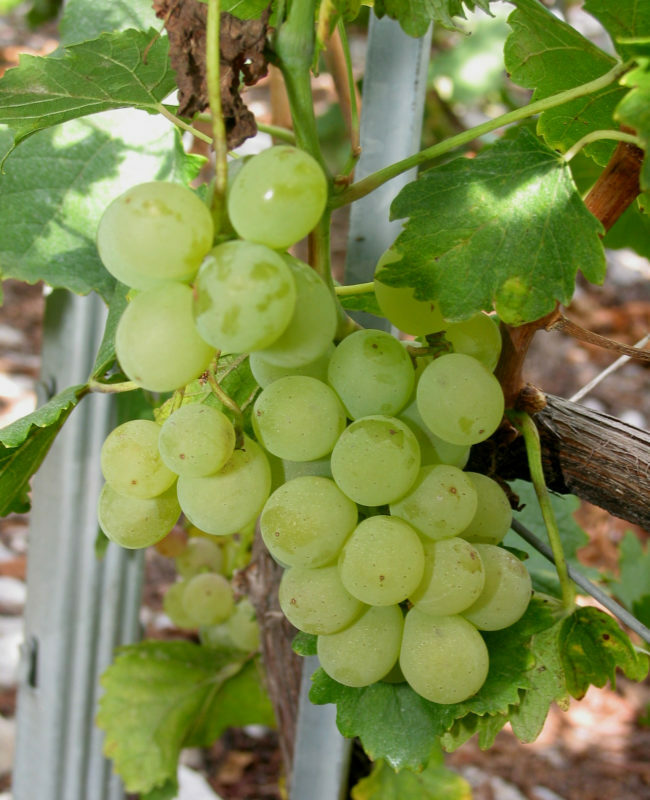 Cloning produces vines that have the benefit of being identical, but it also means they are more vulnerable. 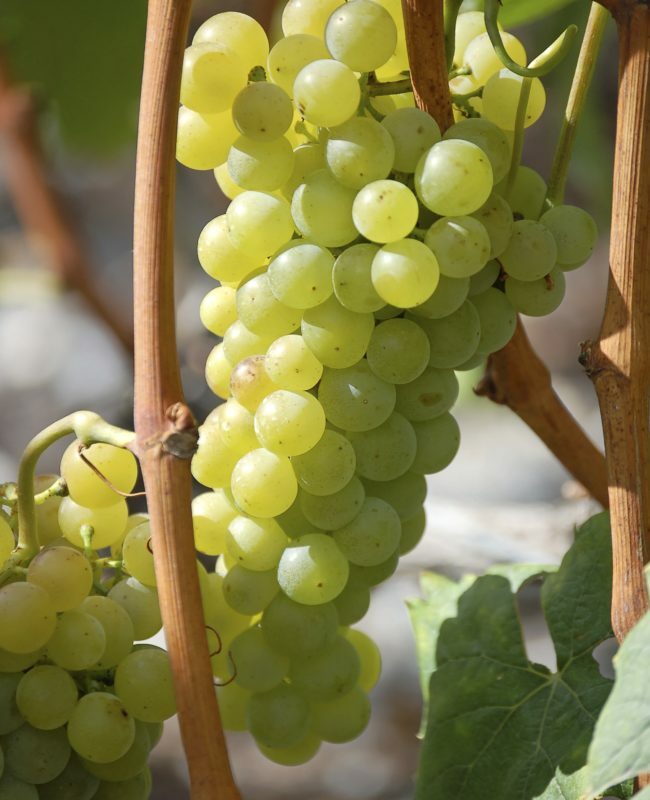 Sélection Valais helps preserve diversity in new vineyard plantings, so important to maintaining healthy life, but also essential for creating wines that are subtle and complex.